Sapna FX offers an Attractive collection of Bangles, which are manufactured in various alluring designs & shapes. This designs are very unique, innovative & are very popular for the rich and classy look that they give to the wearer at very great Price. Our range of Bangles are offered in superior finish and exciting colors, which capture the heart of everyone at first glance. 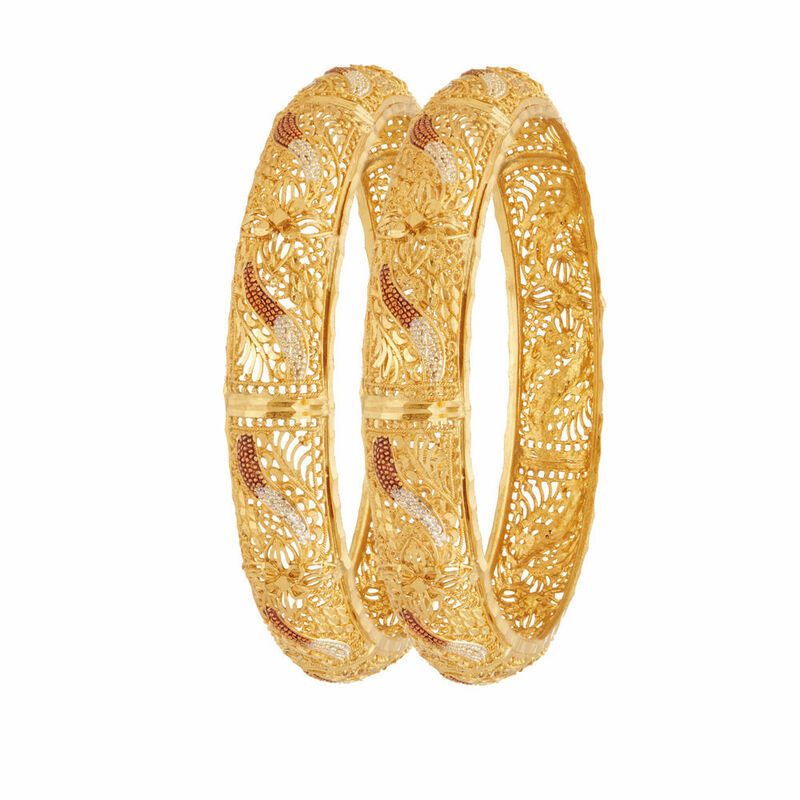 This Bangle can be perfectly blended with different garments on all Occasions.